Get Discovering with this practically new Discovery Sport. Comes with Land Rovers 6 YR/160,000KM warranty (from in service date) This lightly used Discovery Sport HSE comes with some amazing features like NAV, Blind spot monitor, heated windshield for those extra cold mornings, black out package with 19 inch wheels, keyless go system, power liftgate, and much more! 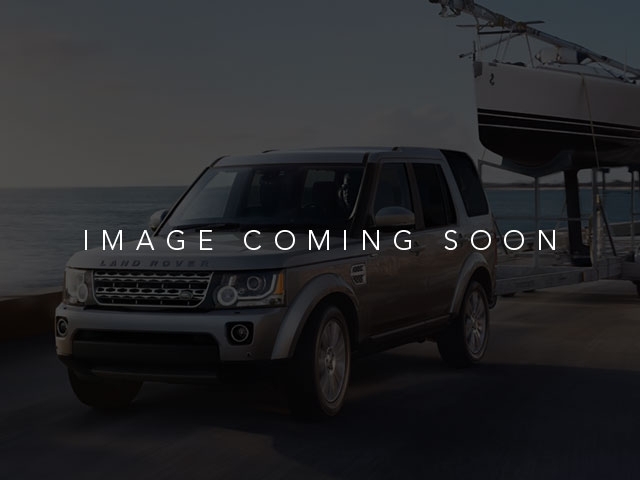 rare chance to get a super low mileage Discovery sport with this warranty!